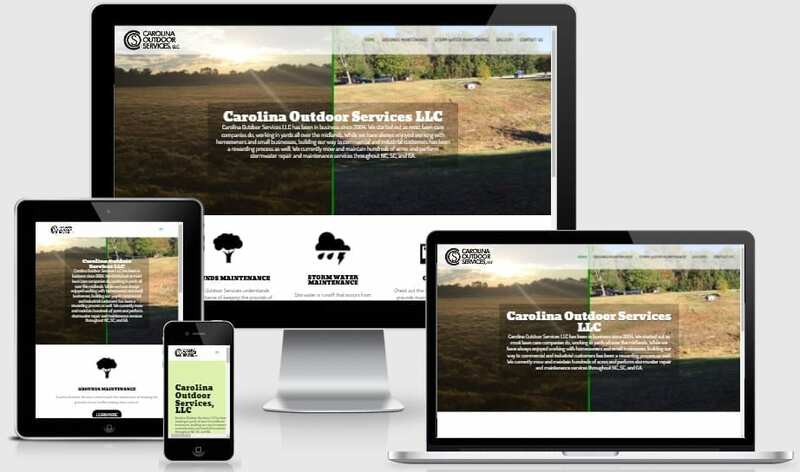 Carolina Outdoor Services LLC has been in business since 2004. We started out as most lawn care companies do, working in yards all over the midlands. While we have always enjoyed working with homeowners and small businesses, building our way to commercial and industrial customers has been a rewarding process as well. We currently mow and maintain hundreds of acres and perform stormwater repair and maintenance services throughout NC, SC, and GA.